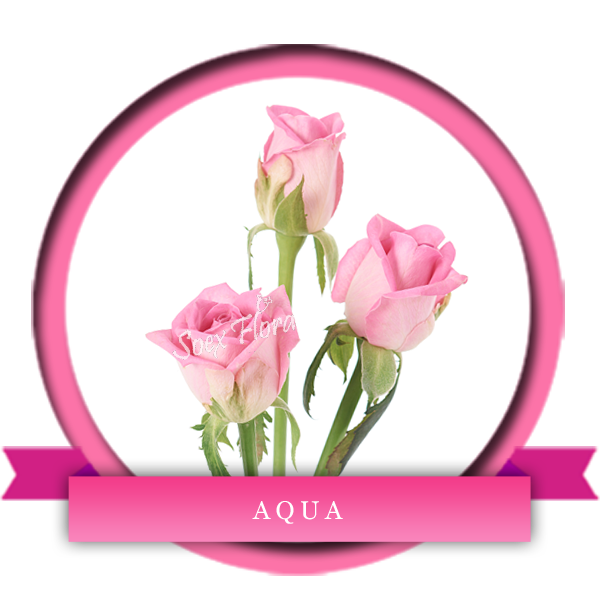 Beautiful perfect Pink Rose, one of its kind Aqua is a medium to large headed variety famous worldwide and is preferable for all the occasion. Buy Aqua Roses from Soex round the year. Available in stem length 40-60 cm.